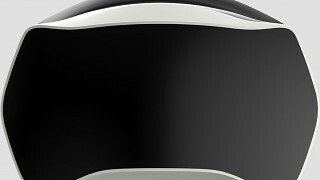 Idealens is an all-in-one VR headset. 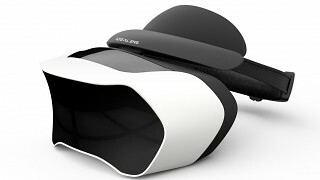 With Idealens, enjoy the freedom to explore virtual reality worlds without the need to be tethered to external devices. Idealens is constructed with the future in mind. 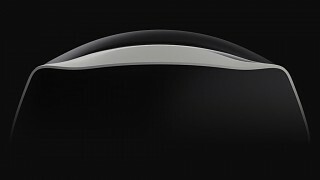 A comfortable halo headband makes Idealens quick and simple to put on. Idealens is produced by the top team at Foxconn. 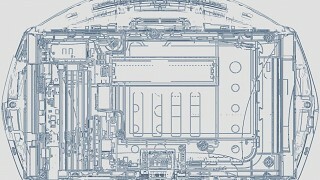 The build process has 118 steps including double-component injection，IML, laser carving and color injection molding. Higher production standards are required in every step. 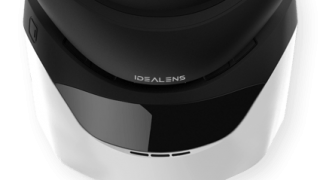 Idealens brings a wider viewing angle with it’s double optical lens and 120° field of view, including a higher image performance than competitors’ mobile HMDs. Ideal OS is Idealens’ proprietary operating system. Ideal OS is based around the Android operating system. 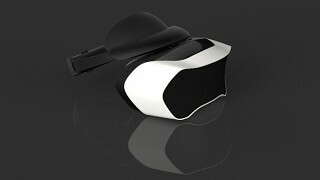 A stylish GUI and easy to use UI brings you the ultimate experience in virtual reality. 3D movies, 360°videos and VR games have been continuously increasing in the Idealens community. More importantly, Idealens would like to invite new friends from around the world to join the virtual reality ecosystem. With Idealens, you can be immersed in a limitless 360 world. 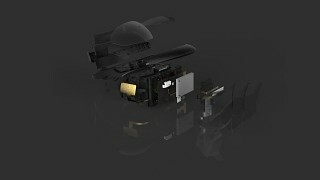 A huge field of view and fast image processing power allows total immersion without sacrificing battery life. 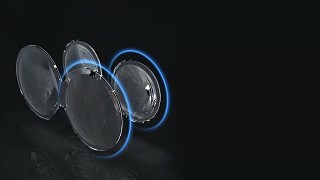 Ergonomic headset design,advanced optical lenses, Tilt headband design and touchpad for the ultimate experience.